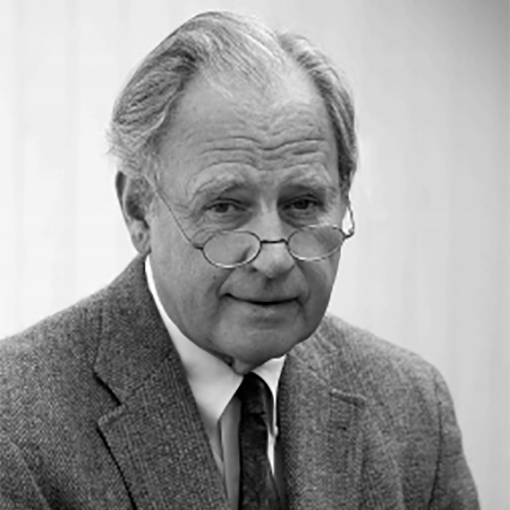 G. A. Mudge, a graduate of Amherst College and the University of Michigan Law School, retired from a career with an international law firm based in New York City and served as Chair of the Board of Trustees of the International Institute of Rural Reconstruction. A serious photographer since elementary school, he has sold his photographs as fine art and contributed his photographs to charitable organizations. Having lived next to Central Park for 35 years, Mudge spent countless hours walking through the park to work or jogging through the park to relieve the frustrations of work. Not until he was about to move out of New York City did Mudge recognize the wealth of statuary in Central Park, treasures which he had overlooked for many years. He hopes that this book will slow others down as they race past statues in the park and that visitors to the park will respond to the questions each statue asks. Fotobs LLC was founded in 2001 by Mudge for photographic and verbal observation, documentation and communication. Mudge uses his photographs to teach English as a second language to immigrants and developed teaching manuals for this purpose — Use the Visual to Stimulate the Verbal®. G. A. Mudge lives with his wife in Wassaic, NY.